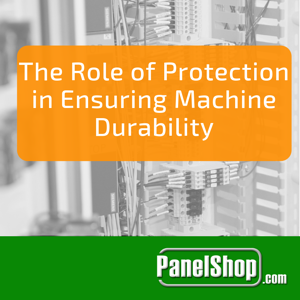 Long-term durability and operability within heavy machinery can only be ensured if the right protection scheme is chosen and implemented during the design phase of the project. In order to select the right type of circuit breaker, certain criteria must be followed, while electrical parameters, e.g. frequency, voltage, number of poles, etc. as well as environmental conditions, e.g. temperature, size, cost, etc. must be taken into account. The voltage rating of a circuit breaker is defined as the highest amount of voltage it can withstand across its end ports. 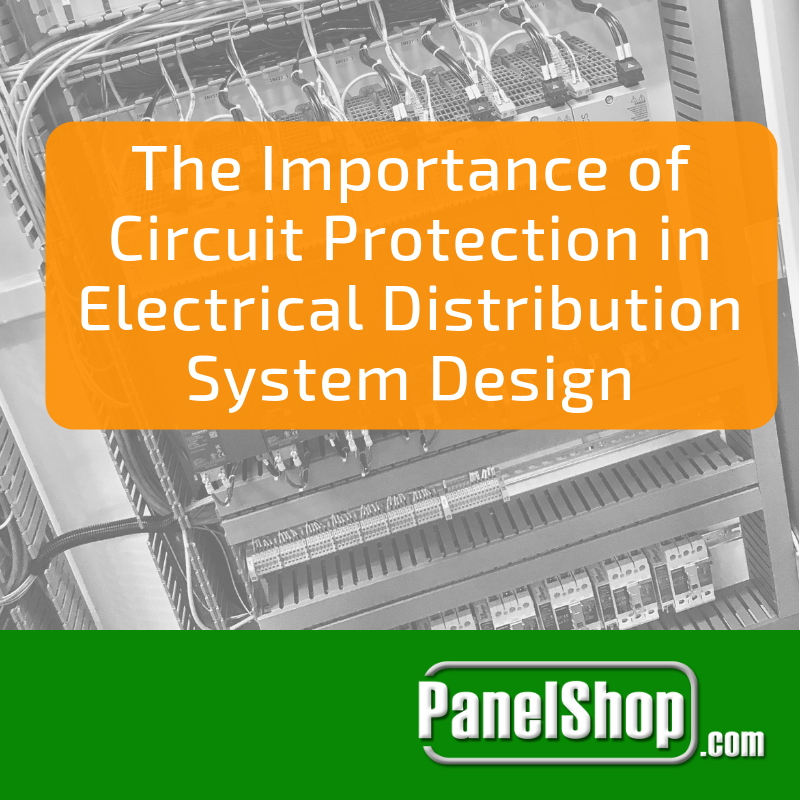 This rating is extremely important as it determines the circuit breaker’s ability to respond to faults and must never be chosen based on estimations and approximations. The circuit breaker chosen must adhere to the fluctuations in frequency from the base level. A rule of thumb in this regard is that the higher the ampere rating within a specific rate size, the greater the frequency derating. For example, if a circuit breaker can handle currents up to 600 Amperes, then it can also handle frequencies falling within the range 50 – 120 Hz. The interrupting capacity of the circuit breaker must either be equal to or greater than the amount of fault current it is susceptible to when the contacts close. The fault current must be ascertained correctly as any miscalculation can lead to damage to equipment and even loss of life. The continuous current rating of a circuit breaker denotes the current it can let through at ambient temperature and is rated in amperes. To determine this, it is necessary for the engineer to know about the calibration temperature so that the breaker’s peak performance can be ensured. 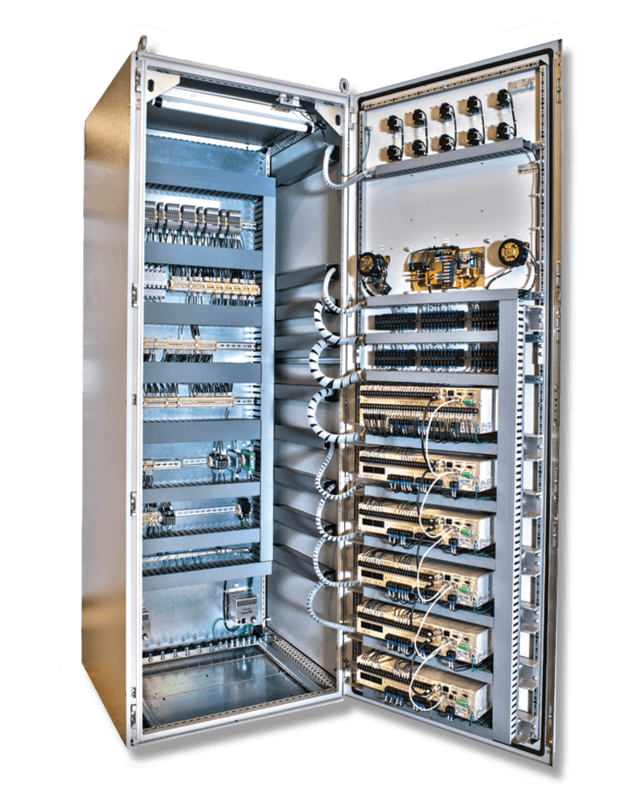 There’s a different circuit breaker for every application, where environment plays a huge role in the final selection. There are some breakers that are well-suited for higher temperatures, while others that are designed to sustain altitudes. Therefore, while choosing the circuit breaker, make sure it can withstand the physical parameters of the environment where it will be installed. Circuit breakers can greatly enhance the lifespan of valuable machinery by protecting it from heavy surges of voltage and current. 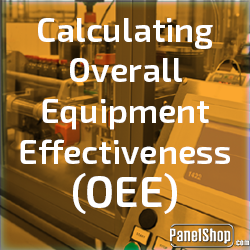 Not only does this result in greater productivity but also lower maintenance costs. It is therefore imperative that the circuit breaker you choose is of high quality and meets the necessary requirements depending on the application. What are Smart Circuit Breakers? 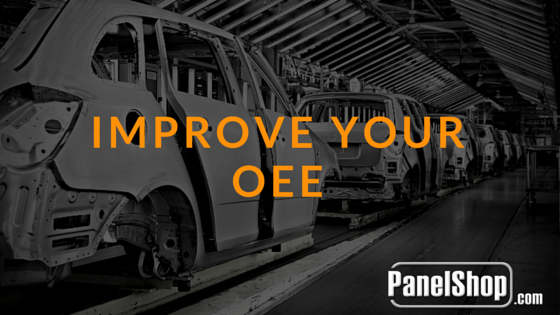 OEE stands for Overall Equipment Effectiveness.